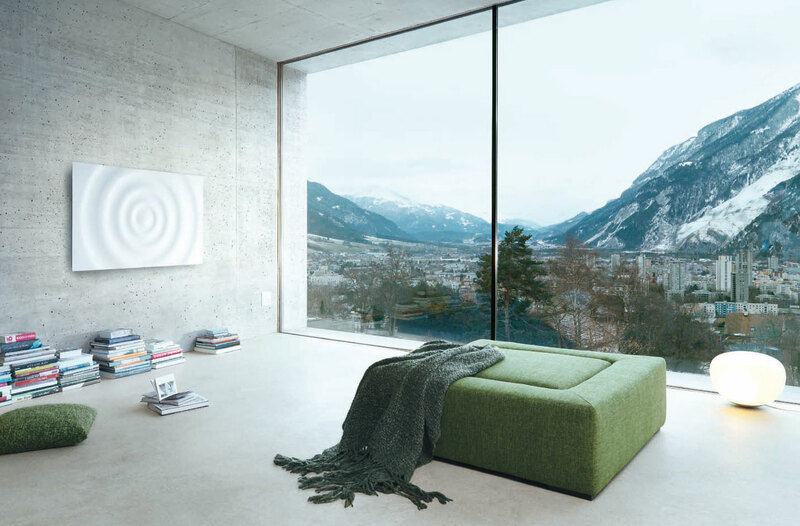 These days, radiators have a dual functioning, to provide heat and also act as pieces of decor. 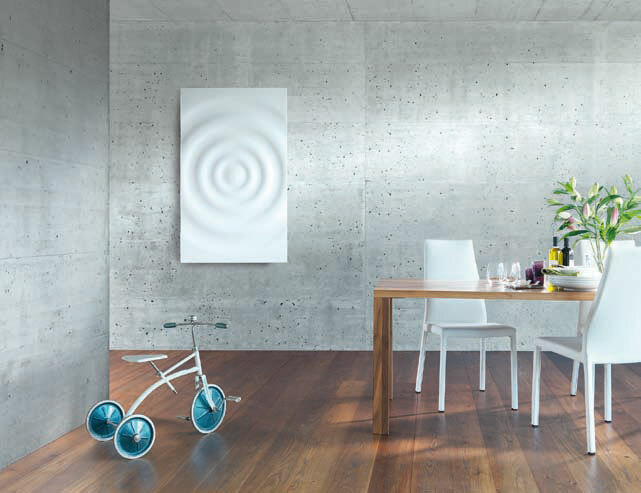 Italian company Runtal is making a splashy statement with its hot new home wall hung radiator design appropriately dubbed the Splash Radiator. 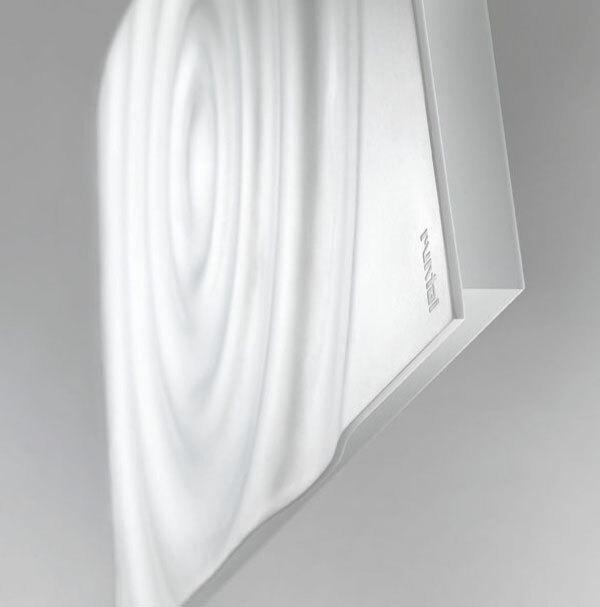 Runtal Splash is the first heating element created by Christian Ghion for Runtal. 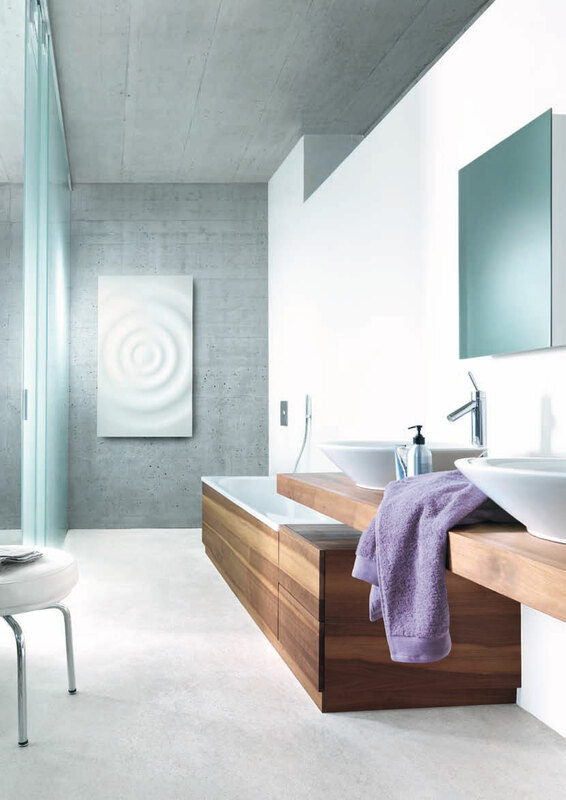 The innovative design of the heating Runtal Splash is a decorative front Corian and a natural graphite substructure expanded. The heating elements embedded in graphite layer, electrically powered, allowing a rapid and heat distribution uniform and a thermal output of 750 watts. The Slash radiator is adjusted by means of a device programmable control. We’re not too sure how much one of these units cost, but if you can get by with reading some Italian, you can learn more about it over at Runtal.